Everybody may have a different need for artificial grass, but most of our customers agree that they want a hassle free lawn or sports surface that is easy to maintain and looks good all year round. It is about a lifestyle change, no mowing, no fertilising, no water and perhaps no hiring of garden services. Click here to view the extensive benefits of artificial turf and a comparison with natural grass. 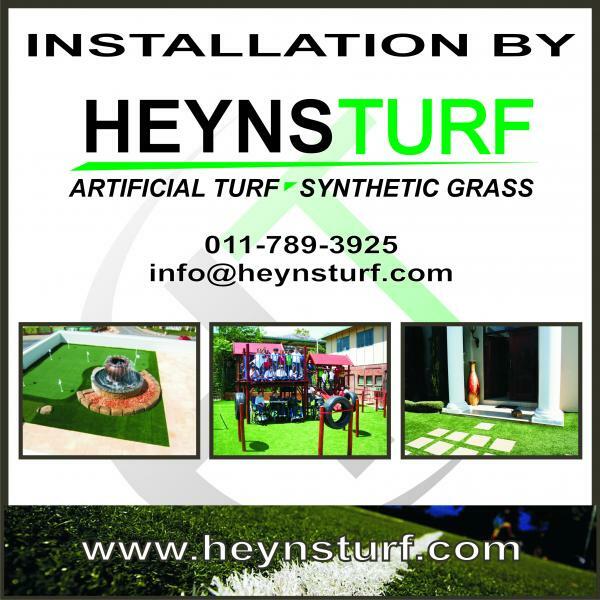 Artificial grass and turf can be used in lawns, pool surrounds, children's play surfaces, parks, and sports surfaces, such as golf putting greens, cricket, hockey and football practicing areas, full sports fields and so forth. It provides a practical and easthetic option for converting old and neglected or new tennis courts into a multi purpose sports field.